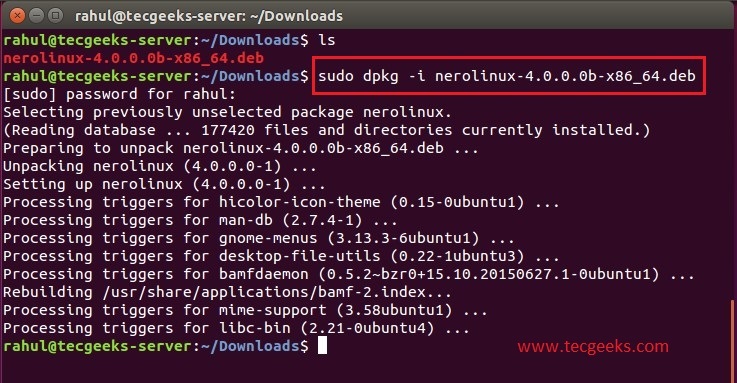 Ubuntu is now very user friendly operating system, which is having almost all open source application a desktop user need, and Nero is one of them, more are like VLC, Video Downloader, Team viewer, services like mysqlDB, Tomcat and many more. 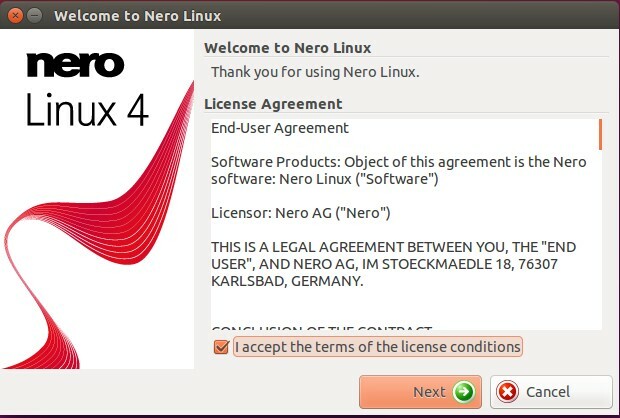 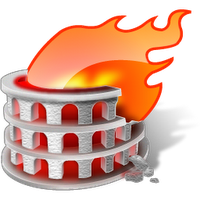 Nero Burning ROM, also known as Nero, is a software application used for creating CDs and DVDs. 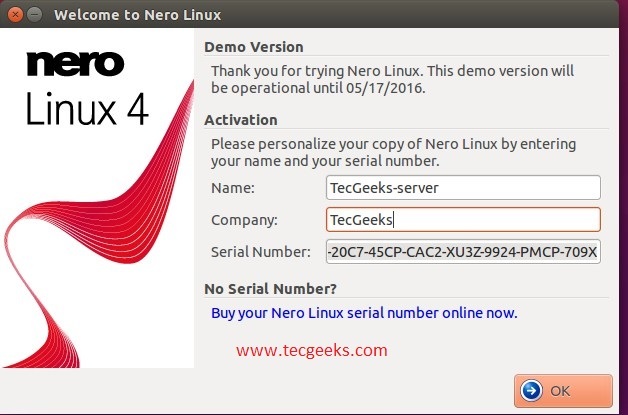 Users could add data, audio, and video files to CDs and DVDs or copy one disc to another.